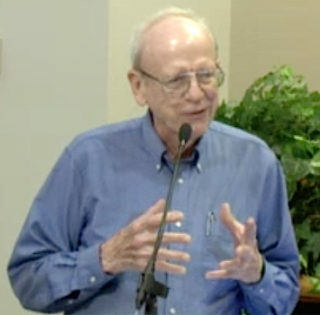 Just days after world-renowned coastal scientist Stephen Leatherman advocated for the action, directors of the Siesta Key Association (SKA) announced that they would try to meet with the Sarasota County commissioners to continue to press for an Environmental Impact Statement (EIS) on the proposed dredging of Big Sarasota Pass to renourish Lido Key. SKA Second Vice President Catherine Luckner also told members during their Dec. 1 regular meeting that the organization had been consulting with an attorney for the past six week in regard to the proposed $19 million project of the City of Sarasota and the U.S. Army Corps of Engineers (USACE). “And I believe we do have good direction,” she said. On Nov. 29, the USACE informed the County Commission that it did not feel an EIS was warranted on the Lido project. 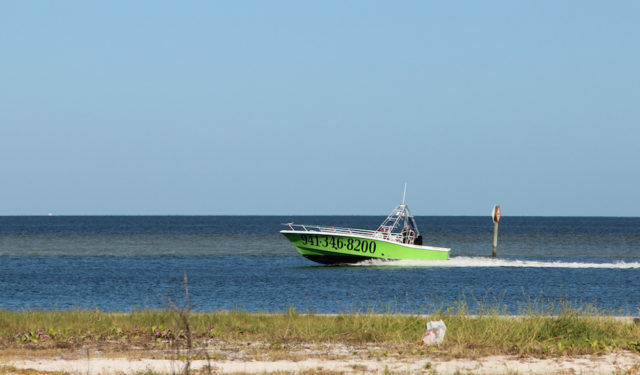 The SKA in July became the latest nonprofit based on Siesta to ask the board to seek that in-depth review of the plans to renourish a 1.6-mile stretch of South Lido Key with an initial dredging of 1.2 million cubic yards of sand from the pass. As a result, the commission voted unanimously on Aug. 23 to send a letter to the USACE to make that request. The County Commission has not met since county staff received the USACE letter last week. The board is scheduled to hold regular sessions on Dec. 13 and 14. 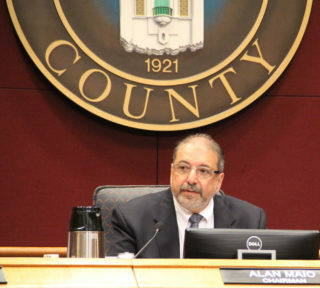 Chair Alan Maio did not respond to a call from The Sarasota News Leader asking whether he had asked for a discussion of the USACE letter to be on one of the agendas, and the agendas were not published prior to the News Leader’s deadline this week. Maio’s assistant told the News Leader on Dec. 5 that he would be out of the office much of this week for a variety of meetings. However, Laird Wreford, the county’s coastal initiatives manager, told the News Leader during a Dec. 8 telephone interview that he was not aware of any discussion item planned for either the Dec. 13 or Dec. 14 agenda. Nonetheless, Wrefored pointed out, it always is the prerogative of a board member to bring up a specific matter as part of the reports individual commissioners provide during each set of meetings. Meanwhile, one of the other nonprofits opposed to the dredging of Big Pass — Save Our Siesta Sand 2 (SOSS2) — sent out its latest newsletter this week, warning that its members believe the Florida Department of Environmental Protection (FDEP) will issue a notice of intent this month, indicating plans to provide the city and the USACE the permit they need for the Lido Renourishment Project. FDEP has a Dec. 27 deadline to announce what it intends to do. SOSS2 also provided to the County Commission again this week an email it first sent to the board on Nov. 23, the News Leader learned. During the Dec. 1 SKA meeting, Luckner characterized the situation at this point as being at “the first gate,” with the upcoming FDEP announcement. “It’s our state,” she said. “It’s our folks that we pay to take care of us,” she added, which means the public has had the opportunity to try to influence the FDEP decision. Nonetheless, she continued, “the department itself has gone through some changes in the last four years,” including facing criticism that it has not awarded enough permits to entities that have sought them. “We understand that [staff members] are under some pressure,” she said. Even if FDEP publishes a notice saying it intends to issue the permit to the city and the USACE, Luckner noted, a number of other steps will follow. Among them, she said, is the effort to secure funding for the project. In response to a question from the News Leader about the latter point, Susan J. Jackson, a spokeswoman for the USACE in its Jacksonville District Office, wrote in a Dec. 2 email, “Congress appropriates funds for both the planning and the construction of USACE projects.” Staff at the Jacksonville office “expressed capability” for the Lido project to be included in the FY 2018 President’s Budget, she added. According to the typical schedule, she continued, the President’s Budget for the 2018 fiscal year would be released in February 2017. The federal fiscal year is the same as that of Sarasota City and County governments: Oct. 1 through Sept. 30. “This is a local (city/state) and federal cost-share project, and the Corps of Engineers must receive all funds prior to advertising a contract,” Jackson added. Based on City of Sarasota budget figures, the federal portion of the $19-million expense would be $11,780,000. The city plans to add $3.6 million from Tourist Development Tax revenue collected by the county and divvied up for various purposes. The city is entitled to a certain amount of the money for beach renourishment, county staff has explained, based on a formula. 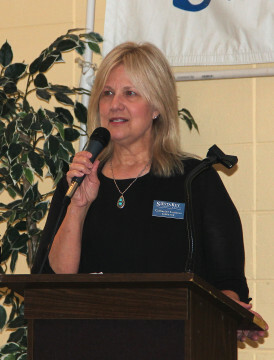 During the Nov. 17 meeting of the county’s Tourist Development Council — which includes City Commissioner Suzanne Atwell as a member — county Fiscal Consultant Doreen Buonpastore pointed out that if the city did not use the funds in the 2017 fiscal year, the money would roll over in the city’s account for the next fiscal year. Another $3.6 million for the project is expected to come in the form of a state grant, city staff has noted. The SKA board also continues to have concerns about the prospect of the USACE using a staging area in the county’s Ted Sperling Park on South Lido Key, Luckner said during the SKA meeting last week. City Engineer Alexandrea DavisShaw told the News Leader in a Dec. 2 telephone interview that the USACE does not need to use any area of the park, even though the most recent material the federal agency submitted to FDEP — in late August — discussed a staging area only on that property. 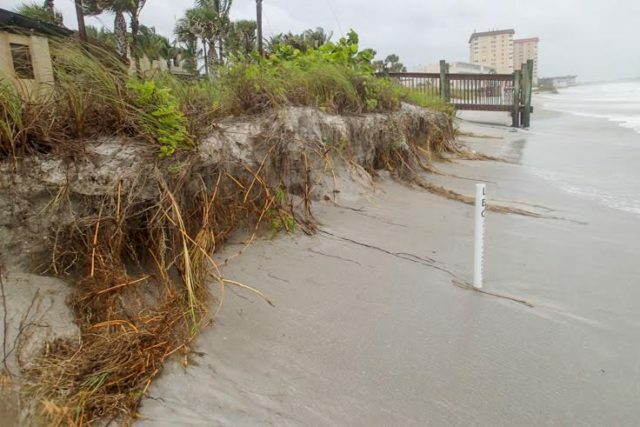 Lido Key residents have offered to give the city easements, to enable it and the USACE to store sand in other places as the renourishment process unfolded, DavisShaw told the News Leader. “‘If you need the access, let us know,’” is what they have said, she added. As Luckner concluded her remarks on the issue during the Dec. 1 SKA meeting, an audience member asked if the organization needs donations for its legal fund. “We will not be shy to tell you if we need to do something,” Luckner responded. The nonprofit has been keeping money set aside that members generously contributed in the past for potential legal action and did not use, she indicated. “We have not spent any of it until just the last 30 days,” she said, referring to the directors’ hiring the attorney to advise them on the Lido project.